Thank you for choosing us to spend travel bonding with your family and friends. San Juan, La Union is the fifth longest coastline on earth and the surfing capital of the Philippines. It has a lot of surfing areas that even a first time to surf or a surfing professional could place themselves. 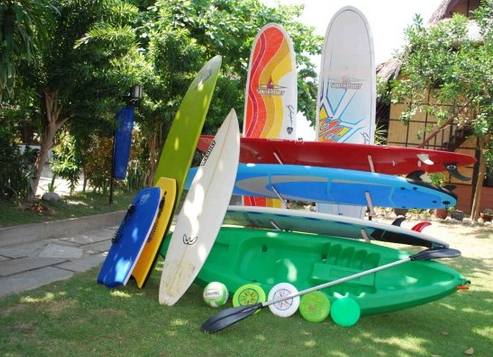 There are also other activities such as skim boarding, body boarding, kayaking and more. 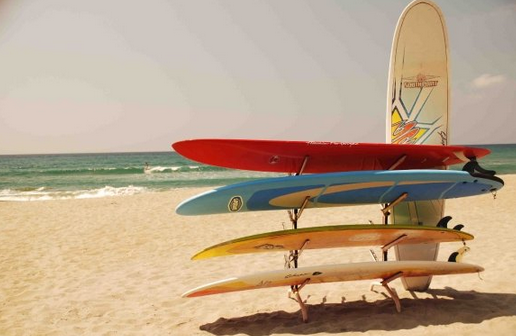 Treat yourself with soul surf experience in San Juan now.. Book now! SAN JUAN TOUR PACKAGE INCLUDES: San Juan, La Union Tour Package (WITH Van Service) will start upon pick up of van at the meeting place in Trinoma/Cubao. Have a fantastic experience while we are in charge of the inclusions of this package. **Van Service and Tours is for package with van service only. **Van Service for pick up from Manila to La Union to Manila, exclusively for your group’s use. For Best Surfing San Juan La Union advneture, please bring your personal hygiene and medicine, your clothing, extra batteries for your flashlight and gadgets and your favorite foods to add to your vacation experience. Enjoy a 3% discount if you book 30 days before your Surfing San Juan La Union Tour vacation day (this will NOT be applicable if reservation is made during the months of March, April and May due to very limited slots available) Reservation during this peak season is “first come-first serve” basis. Or call us at 09328871016 (sun) or 09369375706 (globe) and look for Miss Tintin/Erica.